Debunking concerns of many doubting Thomases, the Board of Control for Cricket in India revealed the details of its preparedness going into a mammoth new domestic season involving nine newly formed state associations. It has entered into tripartite agreements with state associations and their players, coaching and support staff and for equipments as well as for administrative staff ahead of the mammoth domestic season involving the newly formed state associations. While contracts with the players, coaching and support staff are for one full season duration,those with the administrative staff are for a year. This ensures transparency in all appointments in the new states with the Justice Lodha committee recommendations being followed to the tee. Giving full details of the preparations and ground work, that has gone into helping the six northeastern states, Bihar, Puducherry and Uttarakhand kick-off their cricket journey formally as part of BCCI, Saba Karim, former India wicket-keeper and the current BCCI General Manager – Cricket Operations, exuded confidence on a positive debut season for new entrants. He gave details about logistic arrangements for the nine new teams as well as availability of grounds, match officials and ground staff, among others. 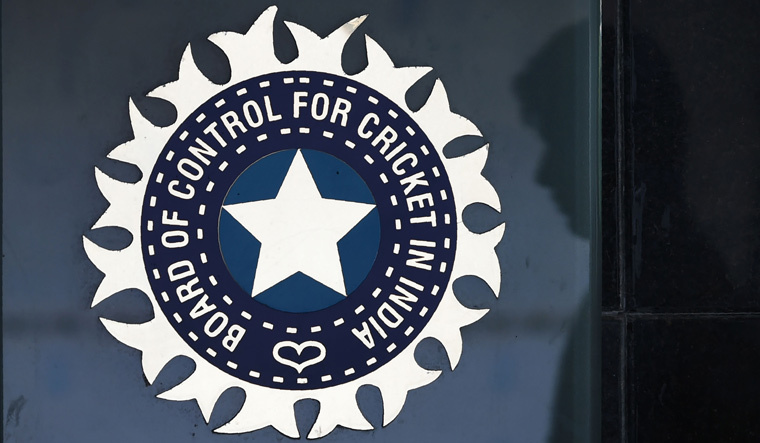 The BCCI task force for new states has evaluated, scrutinised every aspect of the requirements for cricket structure from grass root to senior level in new states. In states where there are issues related to lack of players, who fulfill criteria to become selectors, especially in the northeast, BCCI has given the state associations options to seek their help to appoint selectors from outside if they are unable to get the right people. All appointments in these states are also being vetted by BCCI. A lot of support staff have come from the SAI Imphal centre. Meghalaya has two grounds and a well developed cricket structure, Karim described Nagaland’s cricket ground in Dimapur as fabulous with lights. Manipur has one ground in Imphal but will also get to use facilities in Surat. Nagaland, Meghalaya and Mizoram, Karim said had a good inter-school structure in place already. Anticipating resource crunch in terms of match officials—umpires and referees—the BCCI has conducted certification courses in the NCA to ensure that enough officials were ready for the task. “We earlier had 900 matches to organise in domestic season, now we have 2017! It was a big task for all of us, we are geared up to take this challenge. Umpires and match referee exams are done,” said Karim. Umpires are now divided into grades. Unlike previous times, from now onwards match referees will evalutate umpires' performance, while umpires will in turn do the same for match referees. BCCI insisted that each state should nominate one male and one female umpire for the certification course. There will be more women umpires standing in matches this season. Karim also announced names of coaches for the senior team of the new state associations. Former Indian bowler Subroto Banerjee will be the coach of Bihar’s senior team with former Indian wicket-keeper Ajay Ratra coaching its U23 side. Former Indian opener Shib Shankar Das will be Manipur’s senior coach and Hyderabad’s Kanwaljeet Singh will be the U23 coach. Former Delhi coach Sanjeev Sharma will be Sikkim’s new coach while P.V. Shashikanth will be its U23 coach. Former Delhi coach K.P. Bhaskar has been appointed Uttarakhand’s coach with Gursharan Singh being the U23 coach. Former Indian player Ashok Malhotra will be Mizoram’s coach while Shub Shankar Paul will be its junior coach. As for issues related to light, Karim wasn’t too worried and said the northeast states will adjust playing schedule just like Assam did.